The following booklets are available to download. Click on the pictures to view the PDF or right click and choose "save as" to save the document to your computer. 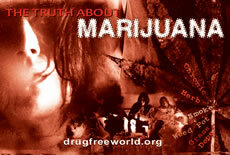 The Truth about Joints dispels the false propaganda that cannabis is “not as bad” as other drugs and provides accurate information about the real dangers of marijuana and hashish. 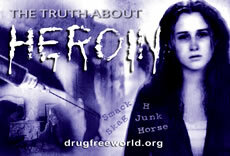 The Truth about Heroin details the countless ways people can fall into the trap of this deadly substance. 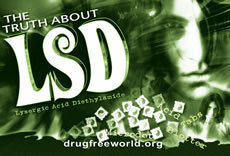 The Truth about Ecstasy reveals the dangers of this “new” designer drug. Its dangers have been known for decades, only its name has changed. The Truth about Crystal Meth describes this drug’s devastating effects and how, in as little as one weekend, it can destroy a life. The Truth about Cocaine describes this drug, once the favourite of corporate executives and entertainment personalities, now a deadly street killer. 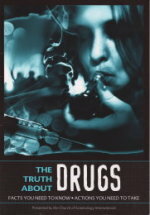 The Truth about LSD: Popularized in the 1960s, this drug is making a comeback among younger abusers, and this booklet shows why youths must say "No" to it. 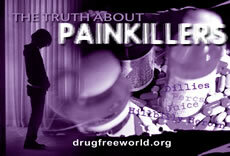 The Truth about Painkillers: these medicinal drugs trap tens of thousands seeking relief from pain and discomfort. 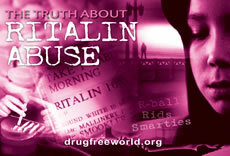 Ritalin, called “kiddie cocaine” when sold on the streets, prescription stimulants destroy young lives daily.